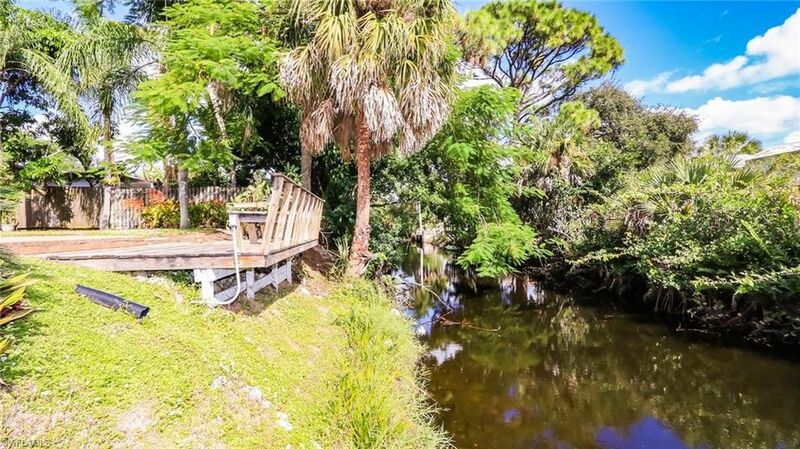 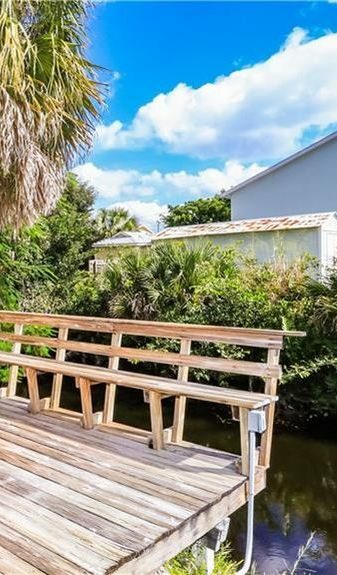 You just found the LOWEST Priced Bonita Springs Gulf Access Home w/at least 2 beds on the market today offering Affordable Waterfront Living. 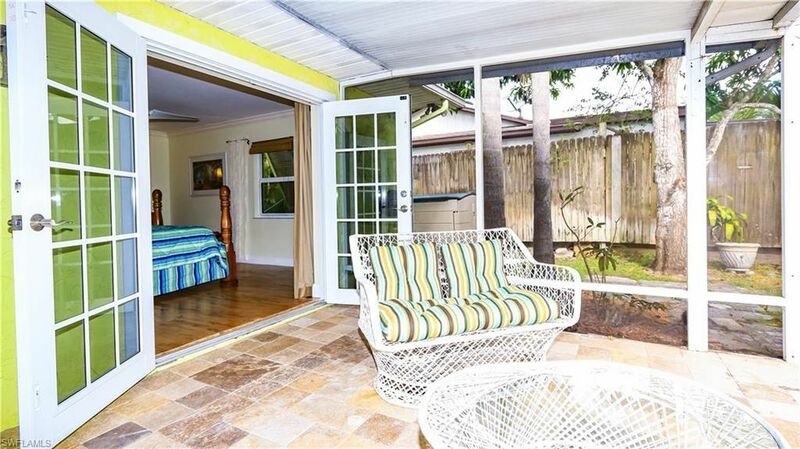 From the Exterior you will find a New A/C System, IMPACT GLASS WINDOWS & DOORS, Mature Landscaping including an Orange & Mango Tree, a Brick Paver Walkway from the Front thru the Back of the Home, an Elevated Deck overlooking the Canal, a Wooden Boat Dock, which was updated in 2008, a Brick Fire Pit & Extended Screened Lanai w/Travertine Pavers. 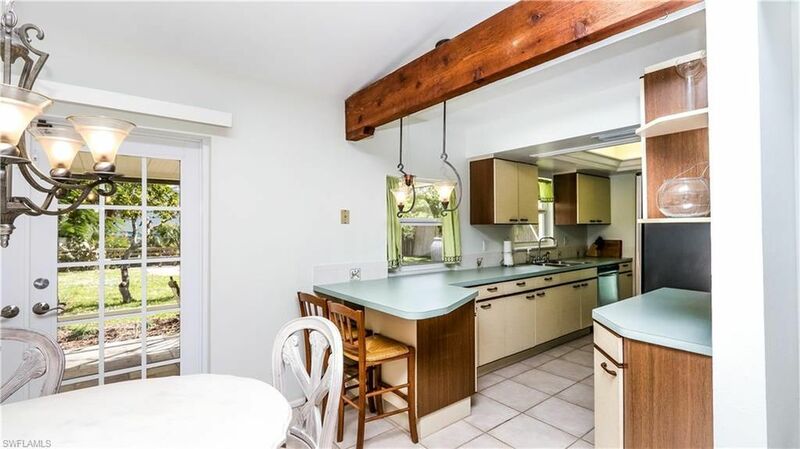 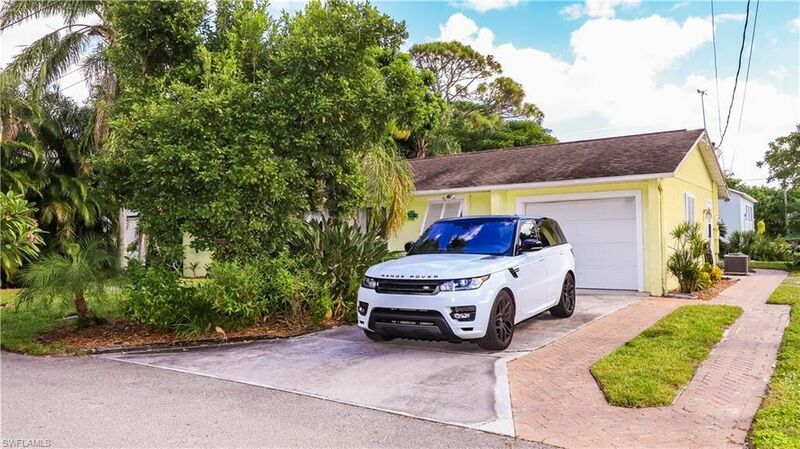 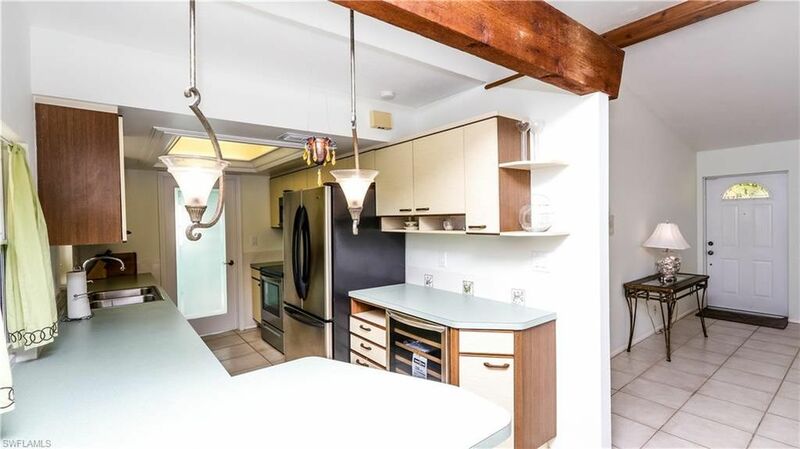 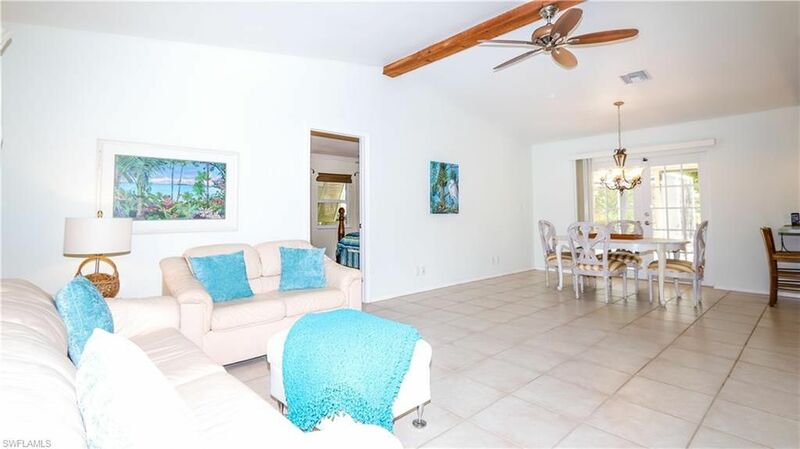 Step Inside & find Tile Floors thru out the Main Living, New Interior Paint, 2 Stunning Architectural Wood Beams, a Pristine Kitchen with S/S Appliances including a New Wine Cooler & Crown Molding w/Accent Lighting. 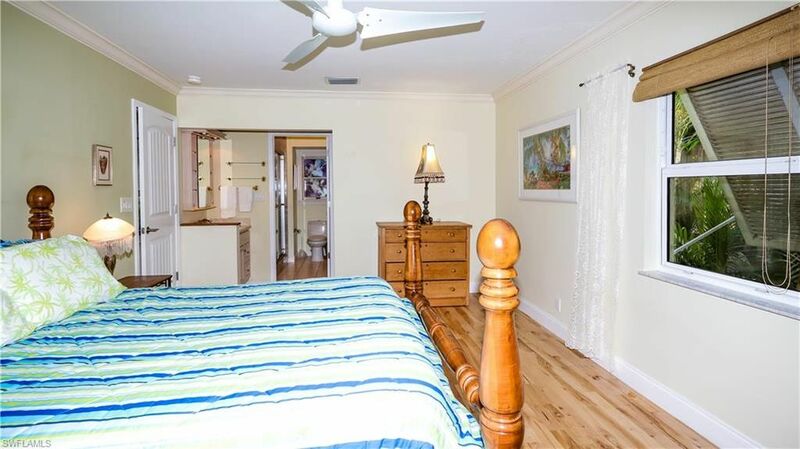 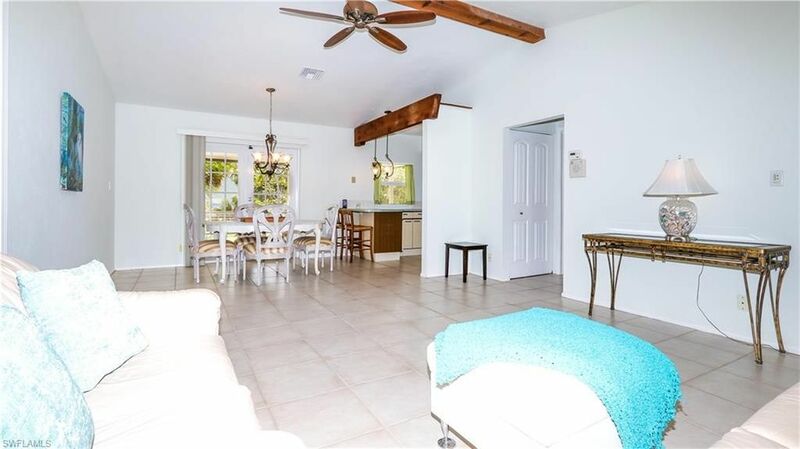 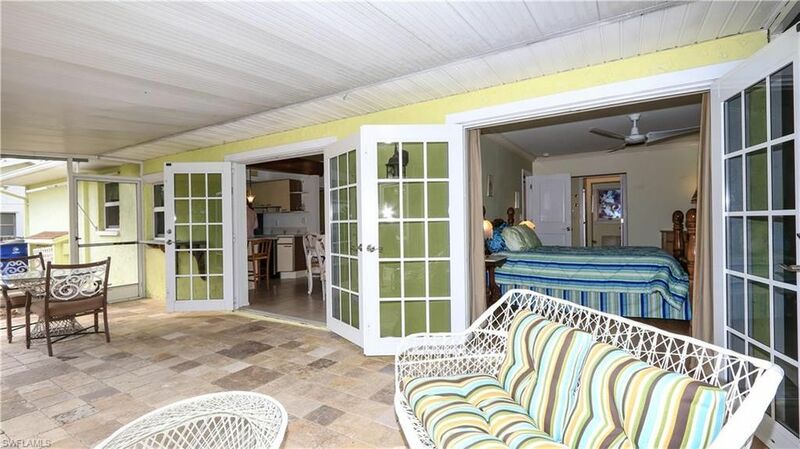 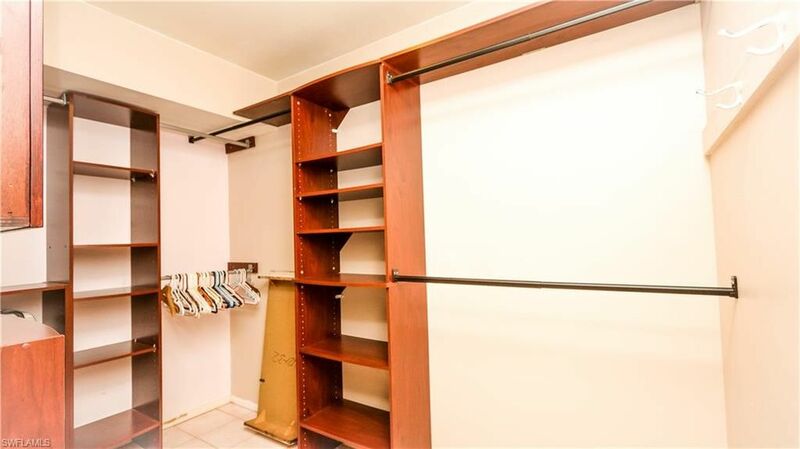 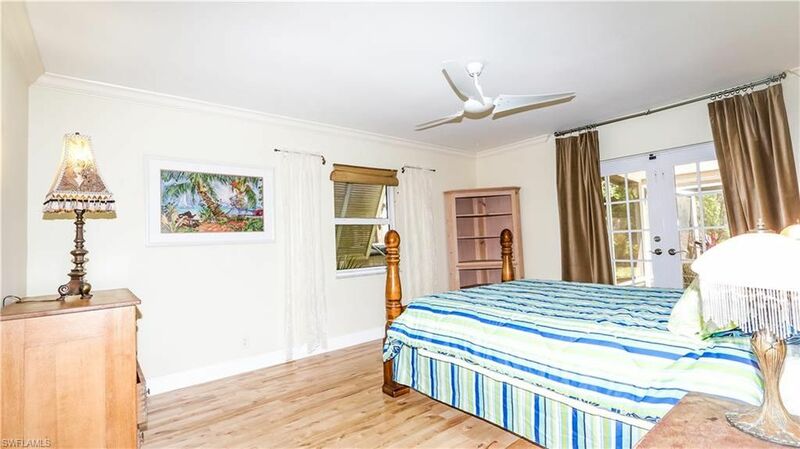 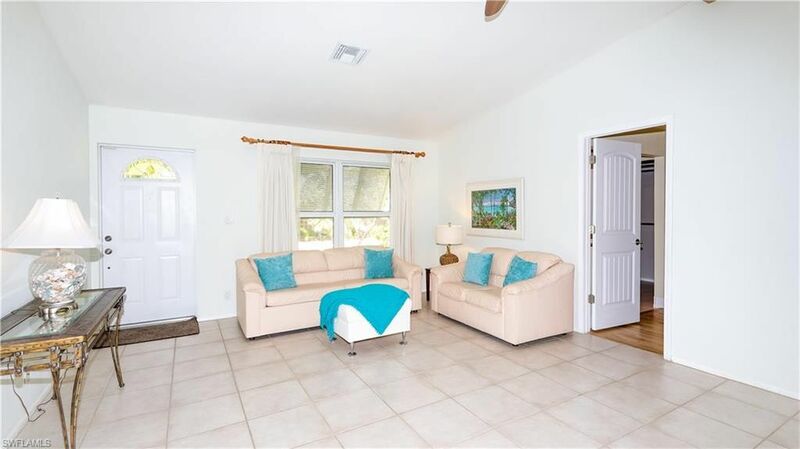 The Updated Master Bed features Maple Hardwood Floors, a Walk-in Closet w/Custom Built-in Cabinets, Crown Molding & French Doors leading out to the Lanai. 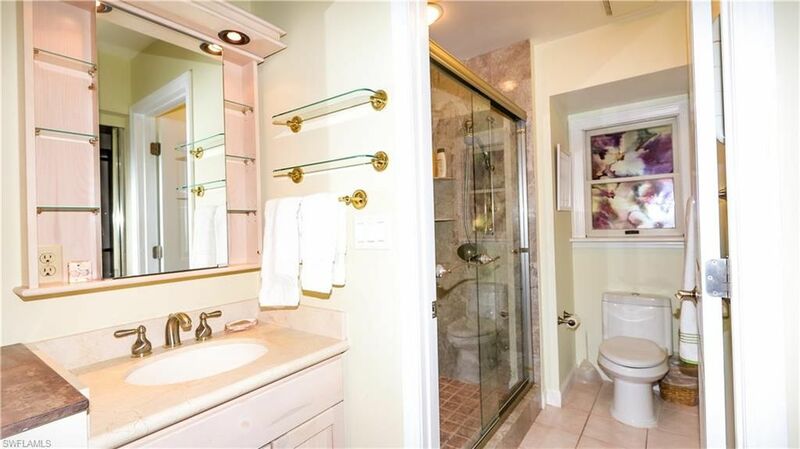 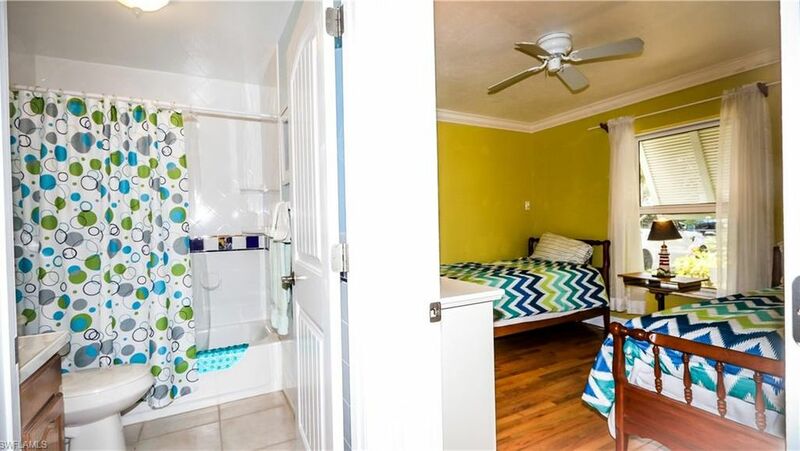 The Master Bath has an Updated Tiled Shower & Vanity. 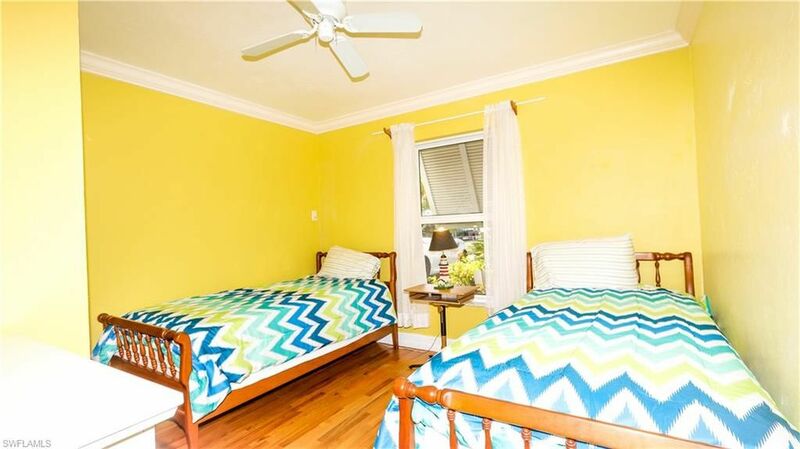 The Guest Bed has Oak Hardwood Floors w/Crown Molding. 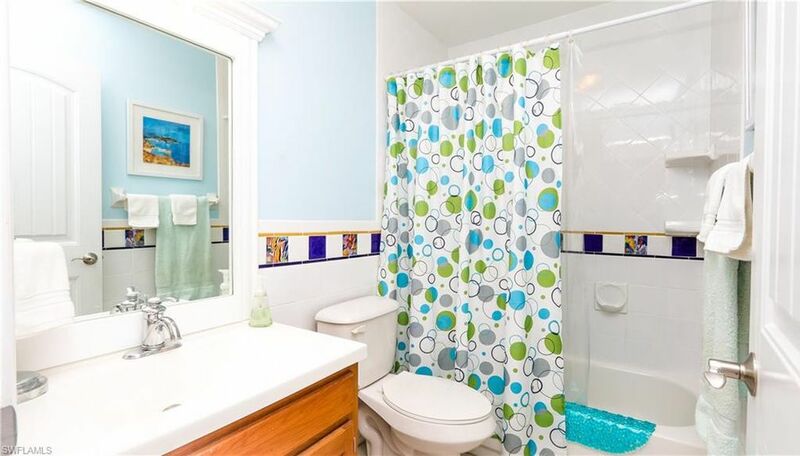 The Guest Bath has an Updated Vanity & Updated Tiled Shower. 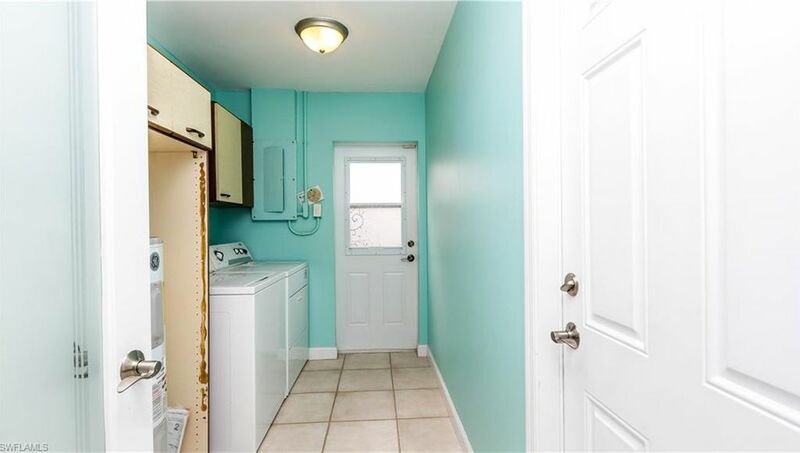 Laundry is inside the Residence. 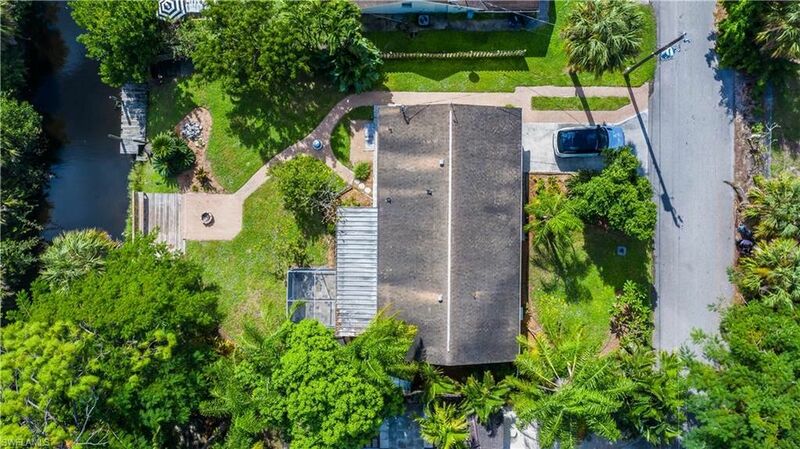 There is even an Irrigation System & Attached 1-Car Garage. 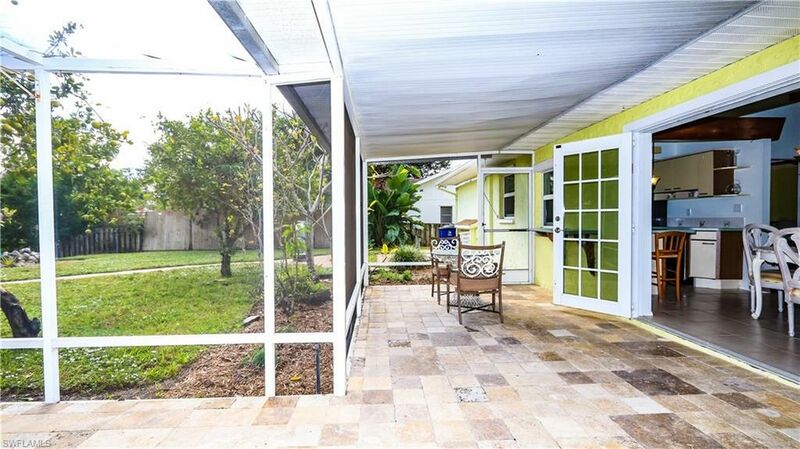 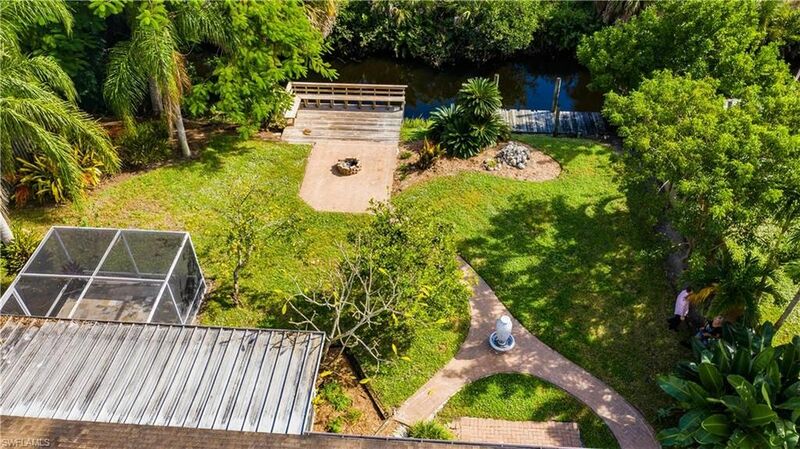 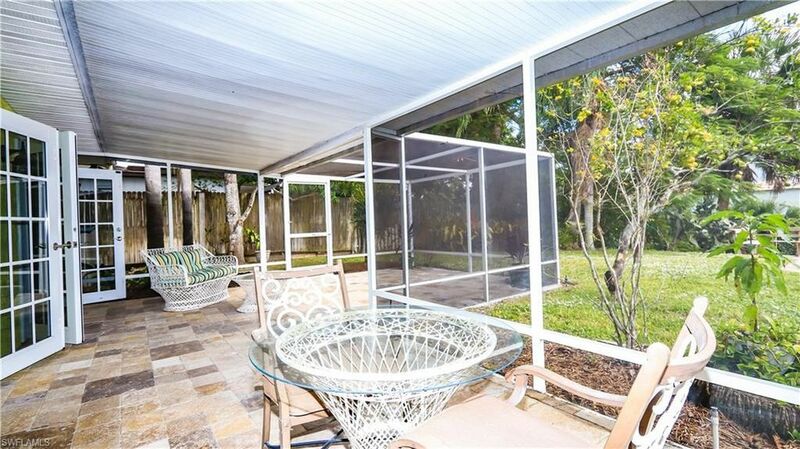 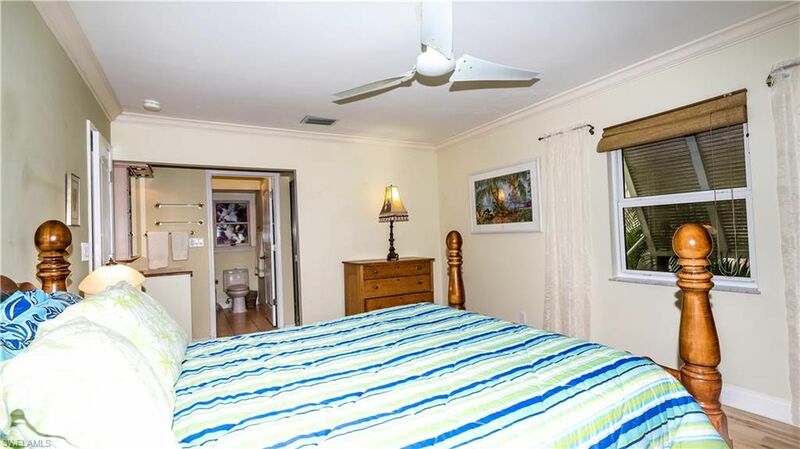 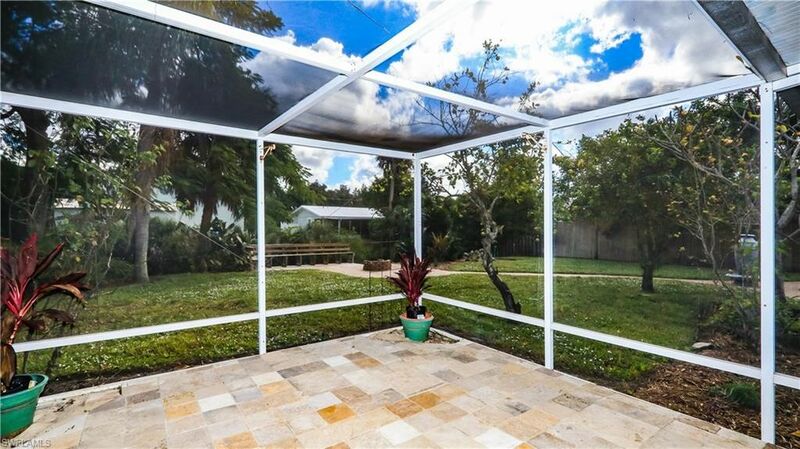 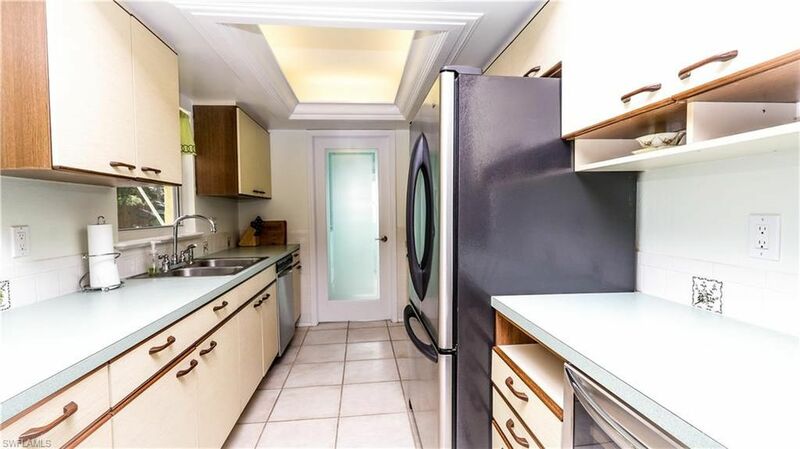 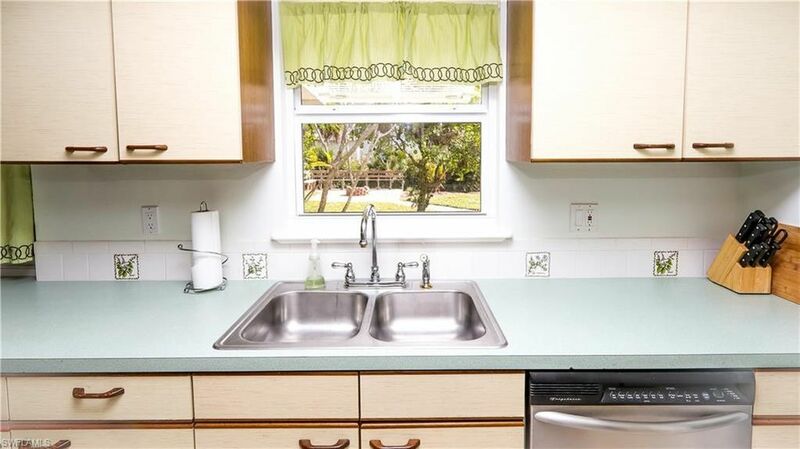 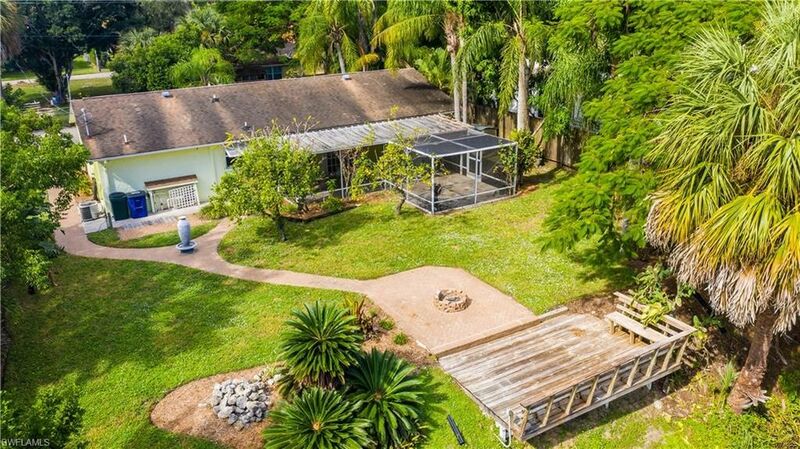 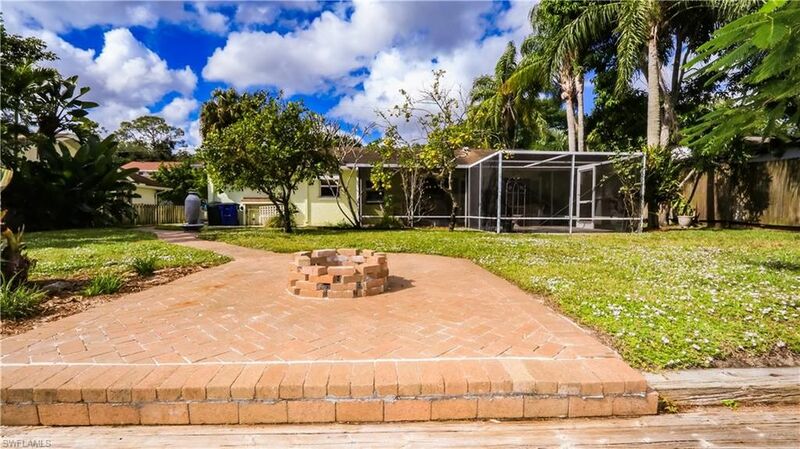 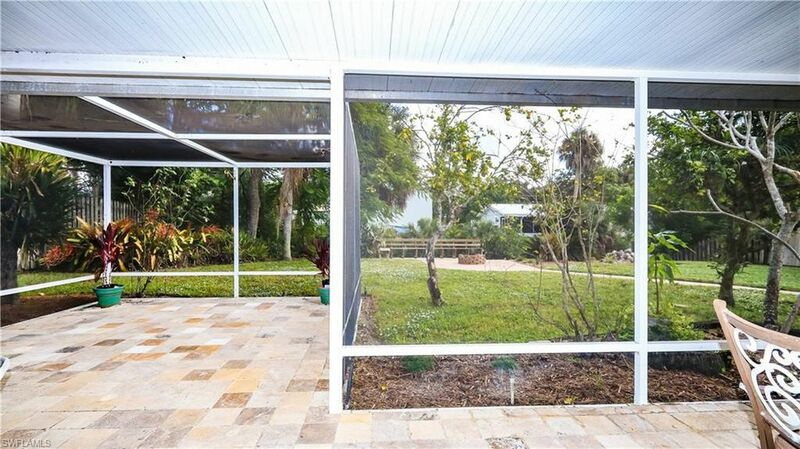 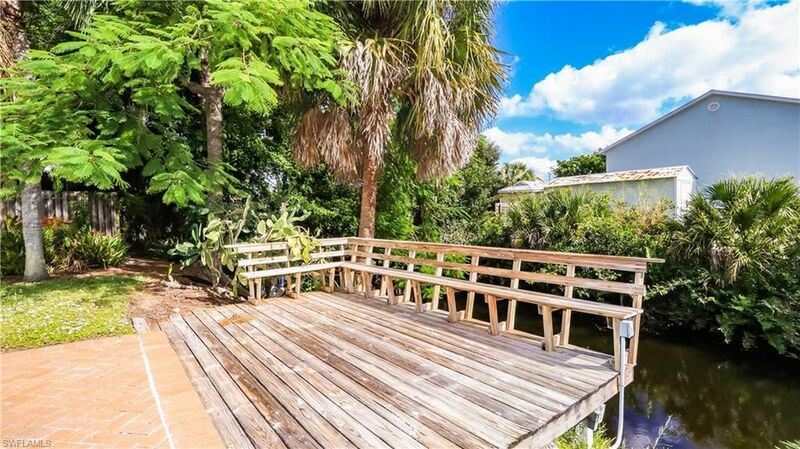 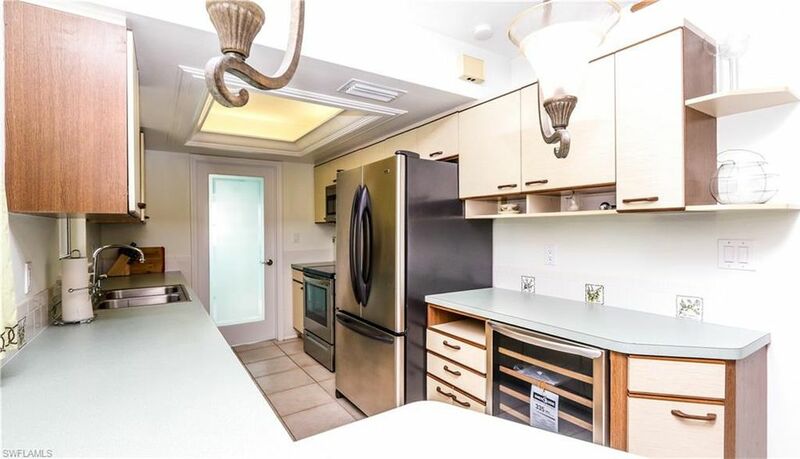 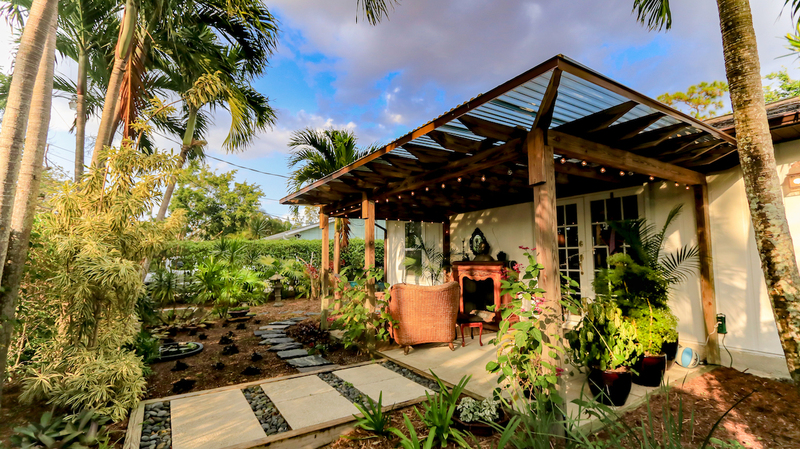 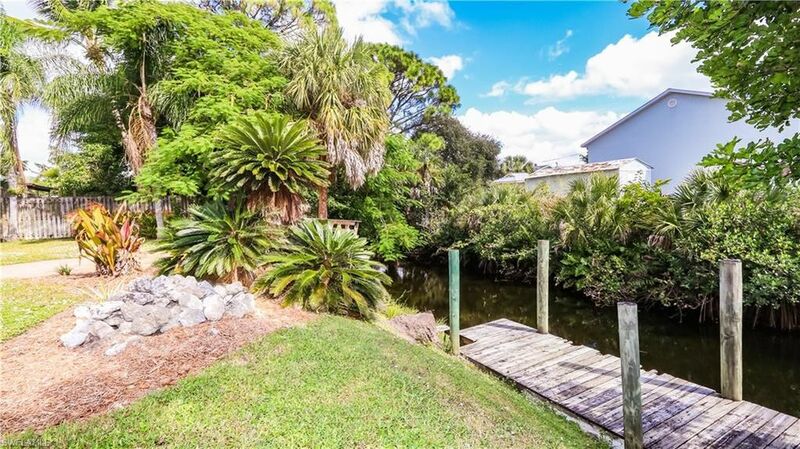 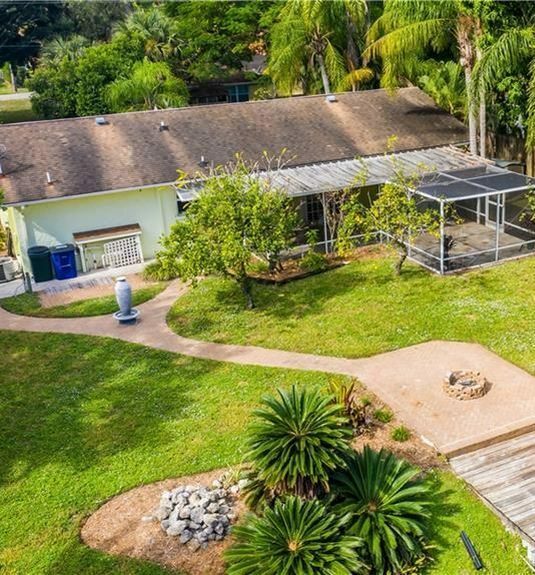 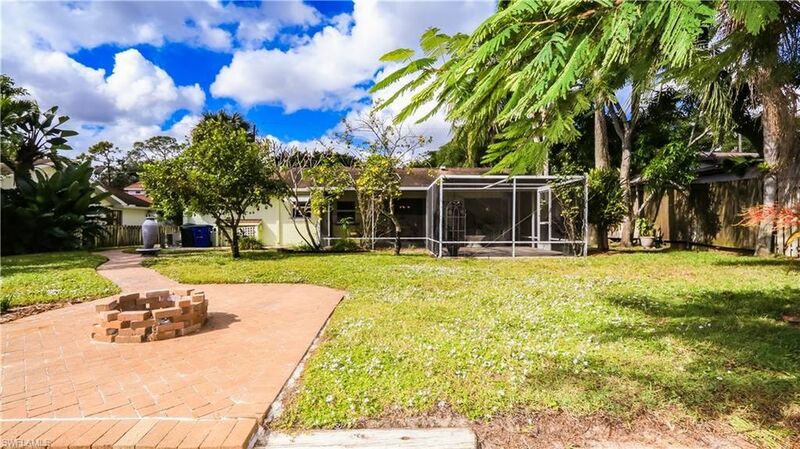 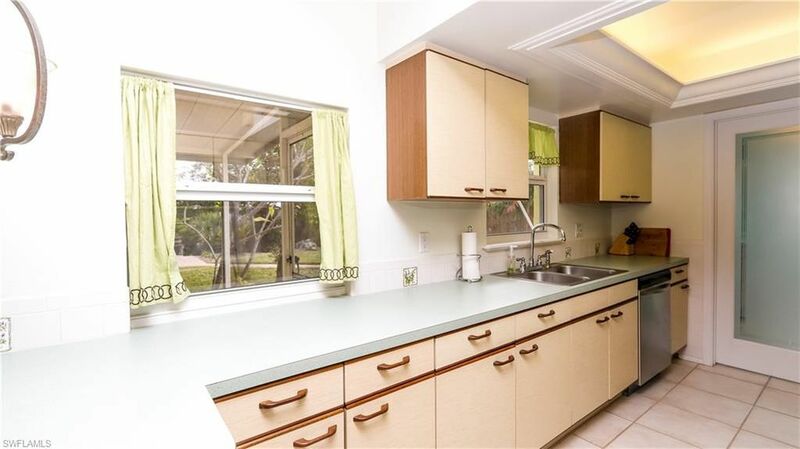 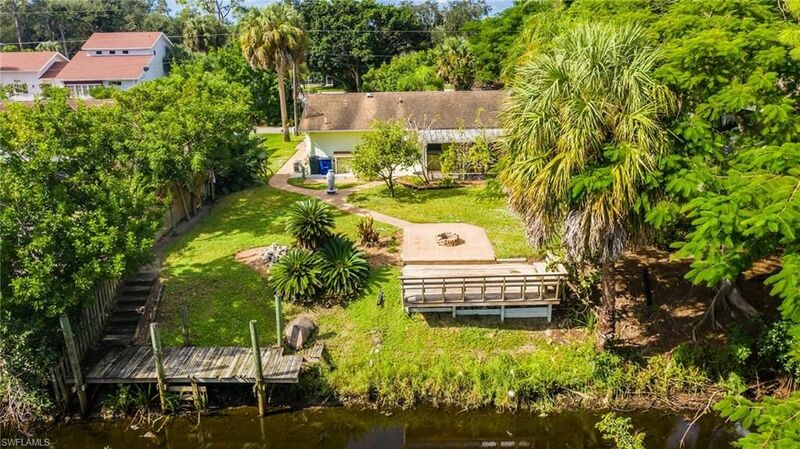 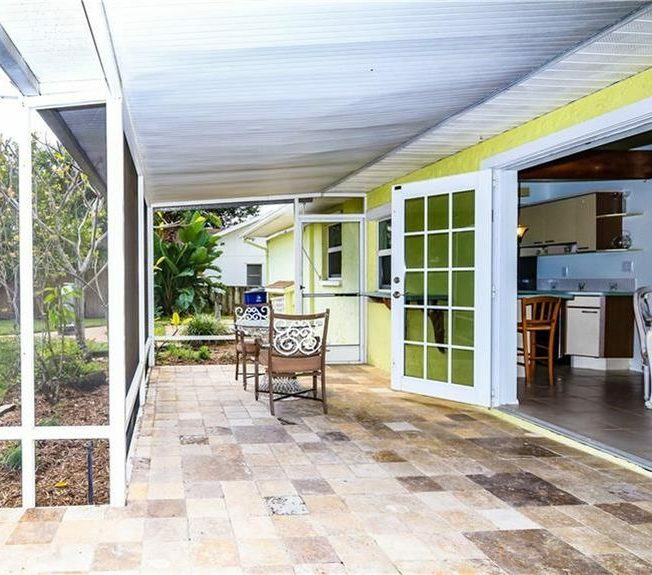 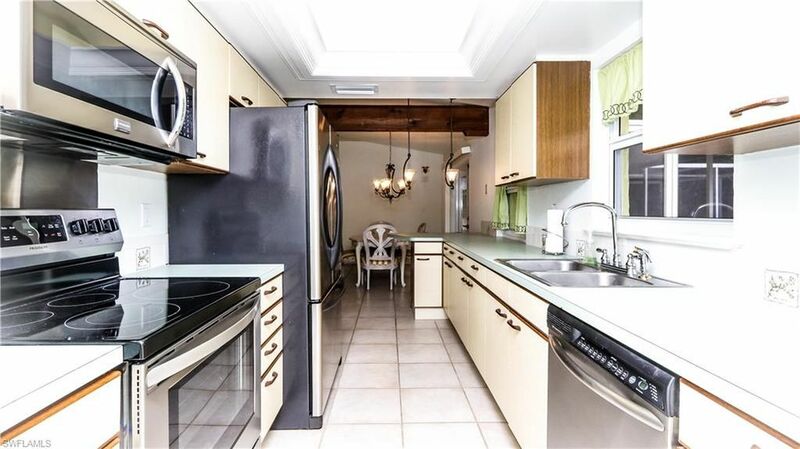 Walking distance to Bonita Middle School & Everglades Wonder Garden.